Pictures from Outlandish at the 50th years celebration of EU. 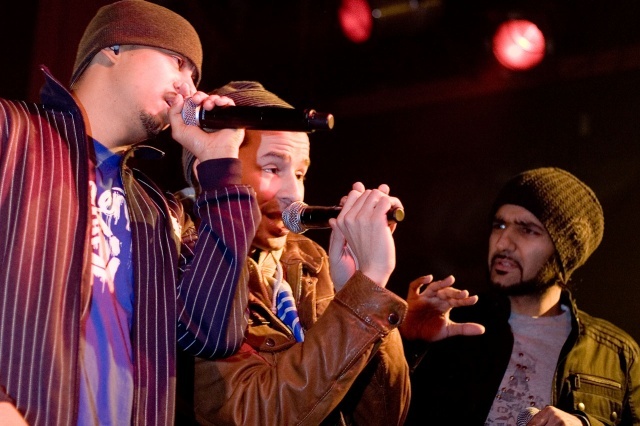 Outlandish was chosen to represent Denmark at that occasion. Pictures. Notice the official Brøndby FC shirt Isam representing his brotherhood. And do remember tomorrow is the release-day for the Outland-Dreams & Future video here in Denmark. The one they have made together with a schoolclass, to get more attention on education. Also happy mariage to Mr. Bachiri who got married some fridays ago in CPH. Also saw exclusive interview with the guys today, with 20 seconds snip of the new Calling U video. The video is about a young couple who go through a lot of everyday problems. The guys told that the song itself is about relationships between people, fx a mother and a son, a husband and a wife or a person and its God. The guys joked a lot and the interview was quite joyable to watch. The video is once again shot in Copenhagen because the guys feel that they themselves love the city and they want to show its beauty and look to their fans worldwide. Listen to the new version of Outlandish/Isam B production of Bob Marleys most known and respected song Redemption Song. Here. The original song of Bob Marley is personally one of the songs I love most in the world…….. Outlandish version I’m not that sure about yet, it’s very sweet and a bit to happy compared to the seriousness and hurt in Bob’s version. 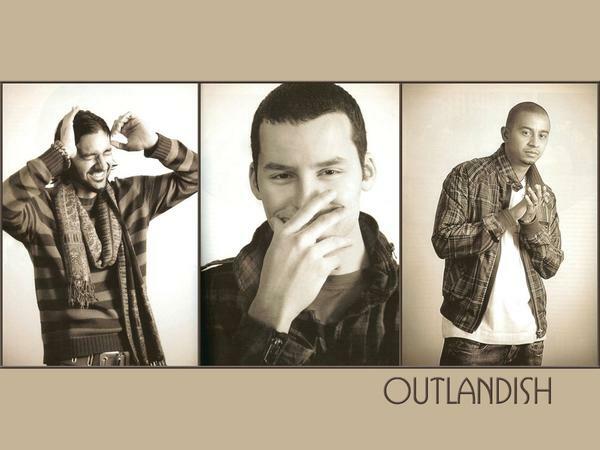 Still I really like the concept of mixing new Bob Marley songs from Outlandish site, he was and is still definately some for them. What do you think?